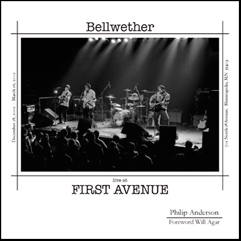 A book capturing a moment in which the band Bellwether performed at the legendary First Avenue in Minneapolis, Minnesota. It pays homage to creativity and doing what is needed to create and a reflection on the author's life. Limited edition of 100 books. $19.95 + tax. Shipping included for North America. 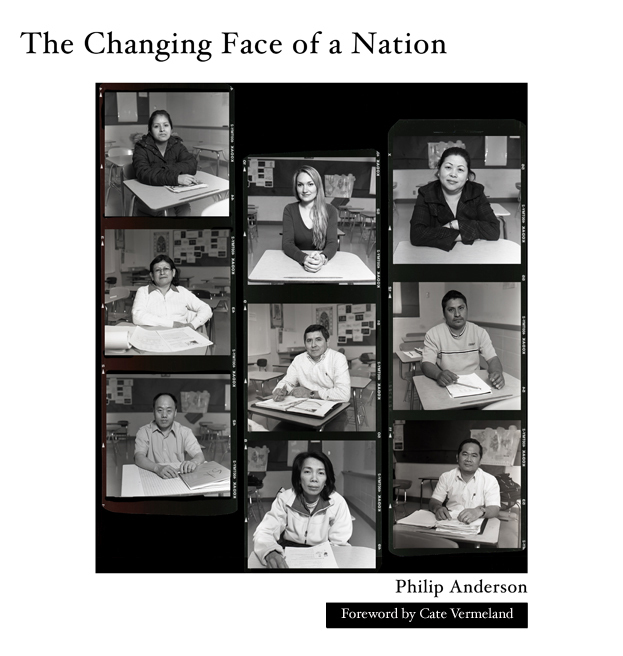 Adult students write personal narratives about their home countries, coming to America, their current lives, and their hopes and dreams for the future.